Visit my Medium page here. 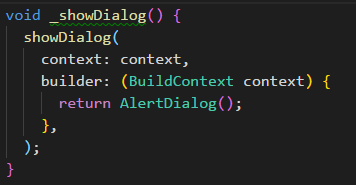 A walkthrough of how to use an AlertDialog() in flutter. 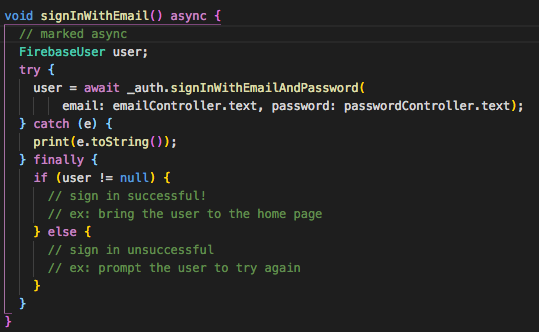 A guide of how to use Firebase's authentication service in flutter.